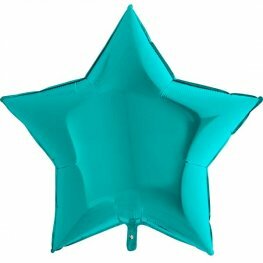 Packaged 36 Inch Tiffany Blue Solid Colour Star Shaped Helium Quality Balloons. 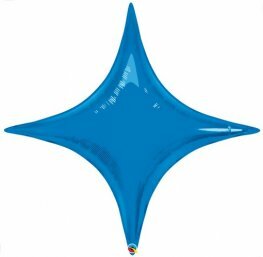 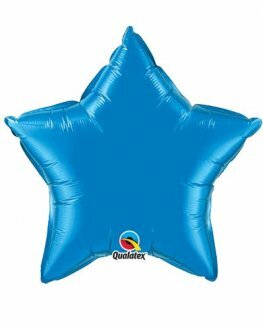 36 Inch Sapphire Blue Solid Colour Jumbo Star Shaped Microfoil Helium Quality Balloons. 36 Inch Red Solid Colour Jumbo Star Shaped Microfoil Helium Quality Balloons. 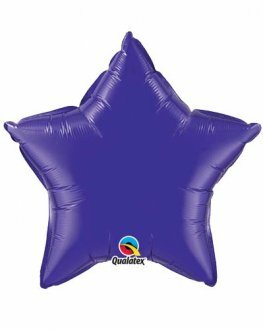 36 Inch Quartz Purple Solid Colour Jumbo Star Shaped Microfoil Helium Quality Balloons. 36 Inch Onyx Black Solid Colour Jumbo Star Shaped Microfoil Helium Quality Balloons. 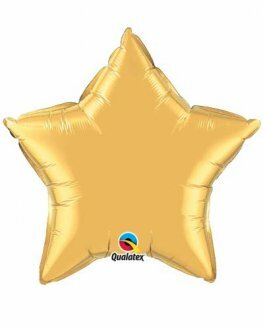 36 Inch Metallic Gold Solid Colour Jumbo Star Shaped Microfoil Helium Quality Balloons. 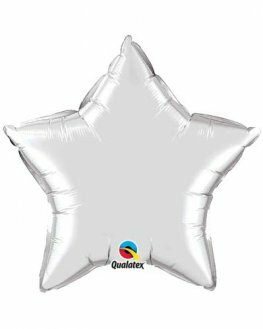 36 Inch Silver Solid Colour Jumbo Star Shaped Microfoil Helium Quality Balloons. 36 Inch White Solid Colour Jumbo Star Shaped Microfoil Helium Quality Balloons. 36 Inch Magenta Pink Solid Colour Jumbo Star Shaped Microfoil Helium Quality Balloons. 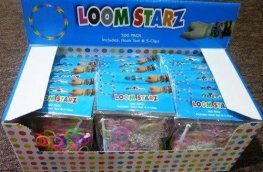 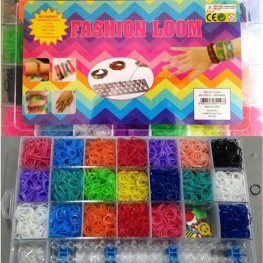 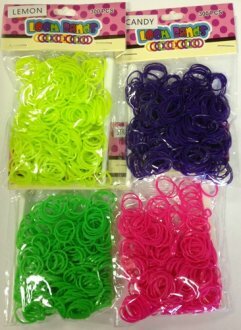 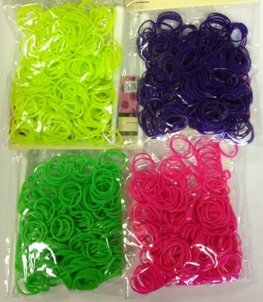 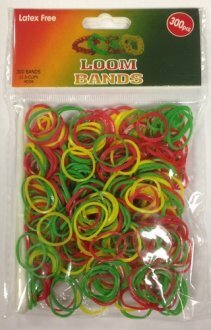 36 Inch Lime Green Solid Colour Jumbo Star Shaped Microfoil Helium Quality Balloons. 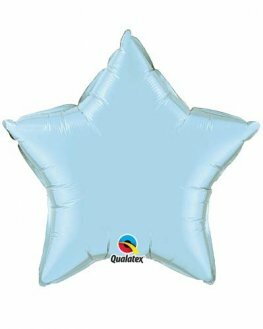 36 Inch Pearl Light Blue Solid Colour Jumbo Star Shaped Microfoil Helium Quality Balloons. 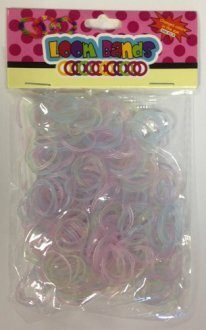 36 Inch Pearl Pink Solid Colour Jumbo Star Shaped Microfoil Helium Quality Balloons.